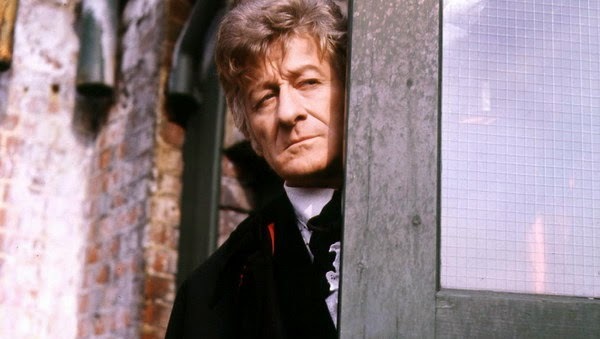 Classic Doctors' (including Jon Pertwee) to hit the States! The American TV Broadcaster 'Retro TV' have signed a deal with BBC Worldwide to air some of the Classic episodes of Doctor Who (1963-1989). It is stated that the channel will showcase all seven of the classic doctors (discounting eight doctor, Paul McGann). Matthew Golden, Luken’s Vice President of Production (for Retro TV), said, "We couldn't be more excited to make legendary classic episodes of Doctor Who available nationwide. The series is an institution, and we’re proud to give fans new and old the opportunity to experience this ground breaking series from the very beginning." Retro TV will begin airing classic episodes this Summer. I'm guessing this, along with their acquisition of Mystery Science Theater that was earlier announced this year, they are trying to buff up their Saturday night programming hoping that will get them picked up with a few more cable networks.